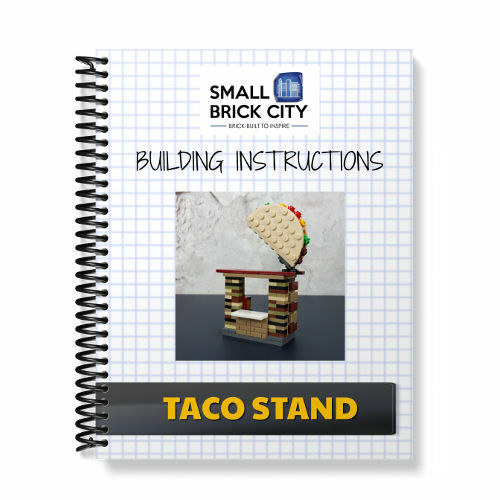 Learn to build this super fun LEGO Toy Stand MOC designed by Small Brick City with these digital building instructions. This is a colourful toy stand that has a trolley-like design with a roof and front awning. 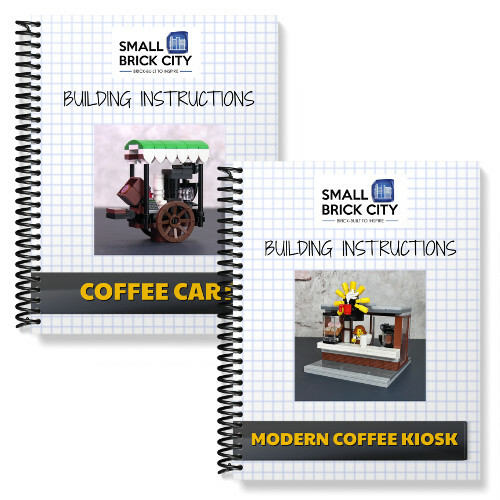 It is designed to be different from other food and market stalls that look like carts, tables and counter-top stalls. 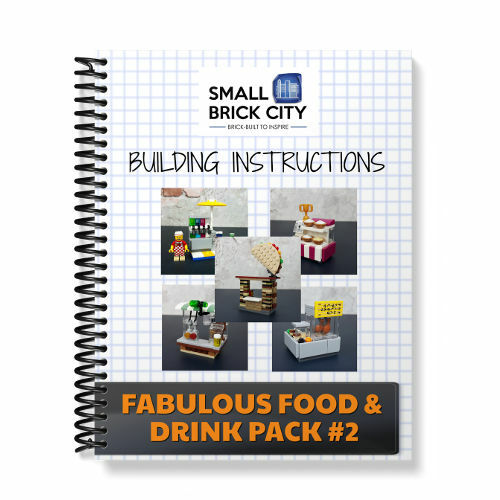 It features a variety of micro builds to fill the stand including a house, gift box, robot, rocket, airplane and bear. There is also a Jack-in-the-Box on the roof that acts as a 3D sign.